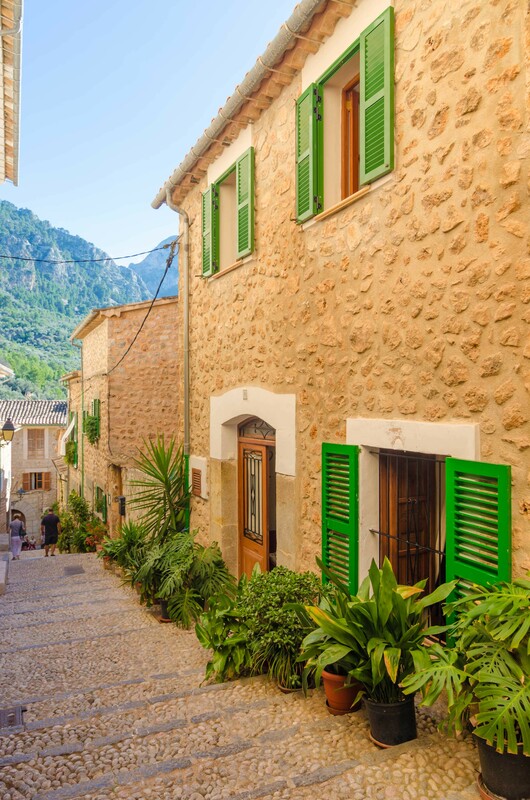 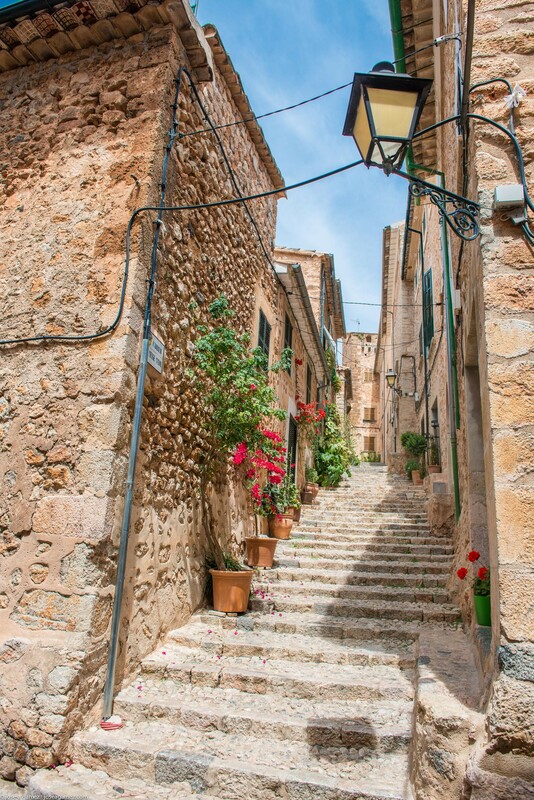 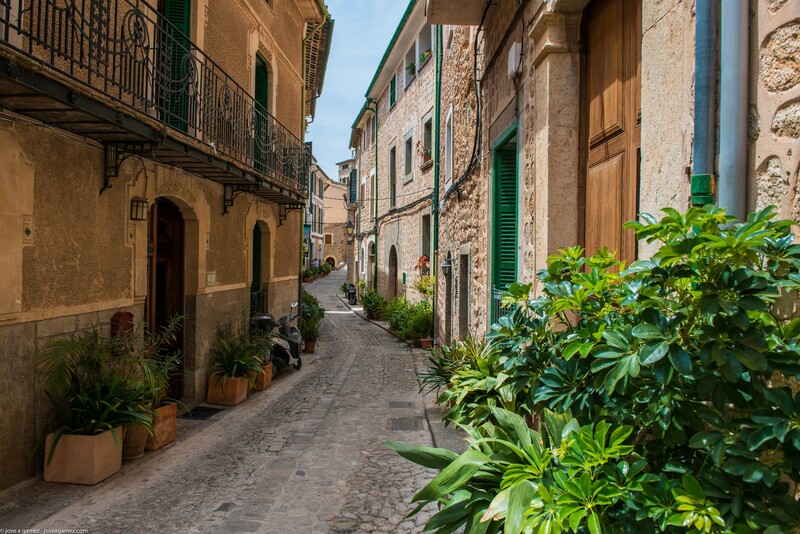 Fornalutx is a picturesque village in the Tramuntana mountain range, and its centre is characterised by narrow streets with an irregular layout and steep slopes, due to its medieval and Arab past. 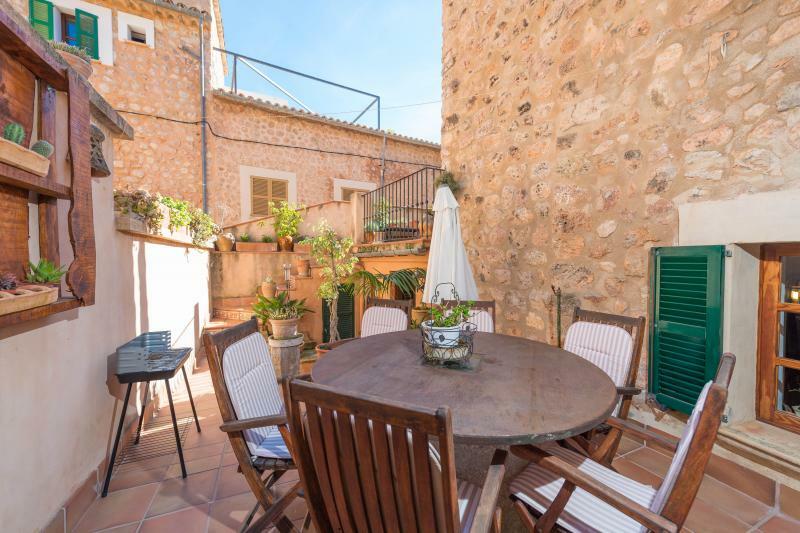 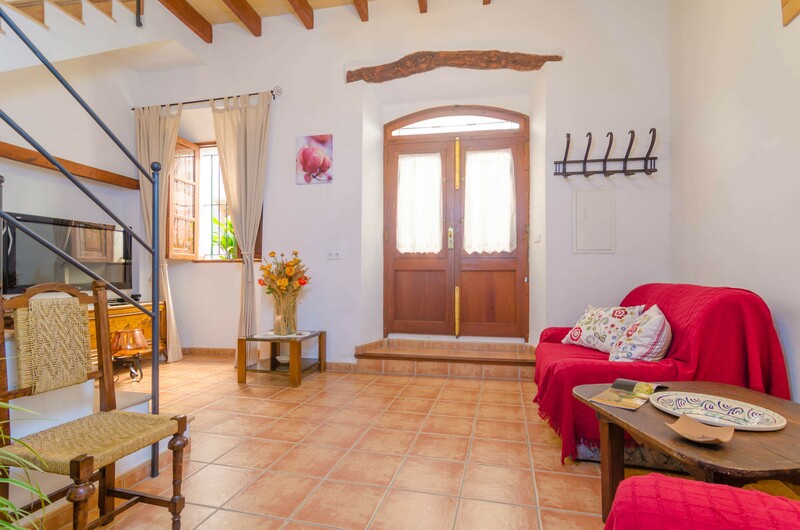 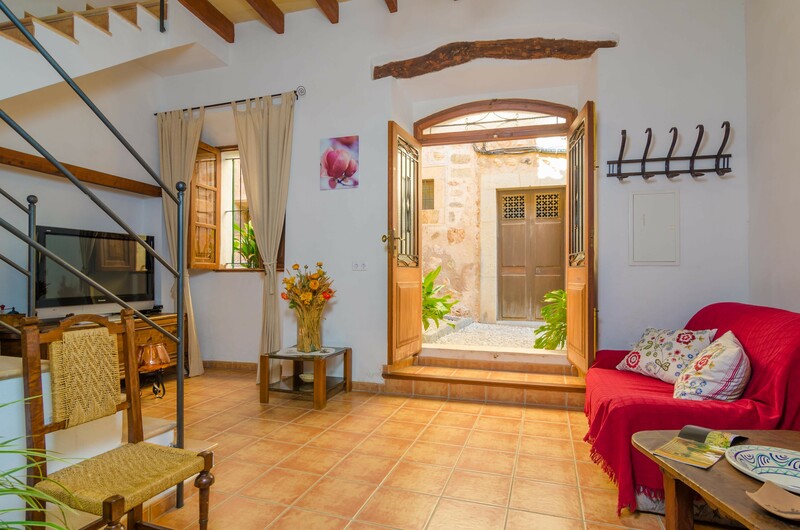 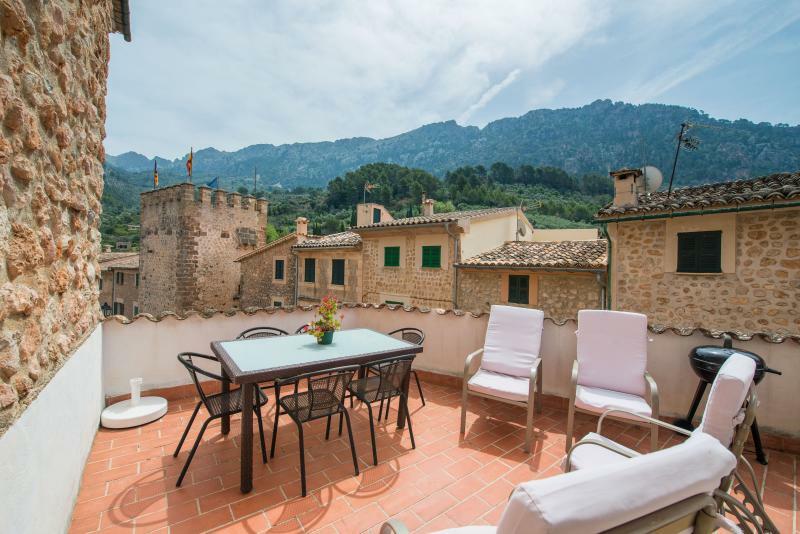 Apart from living with locals and enjoy this valuable architectonic and landscape ensemble in Majorca, you can visit the city hall characterised by its 17th century defensive tower or the village church. 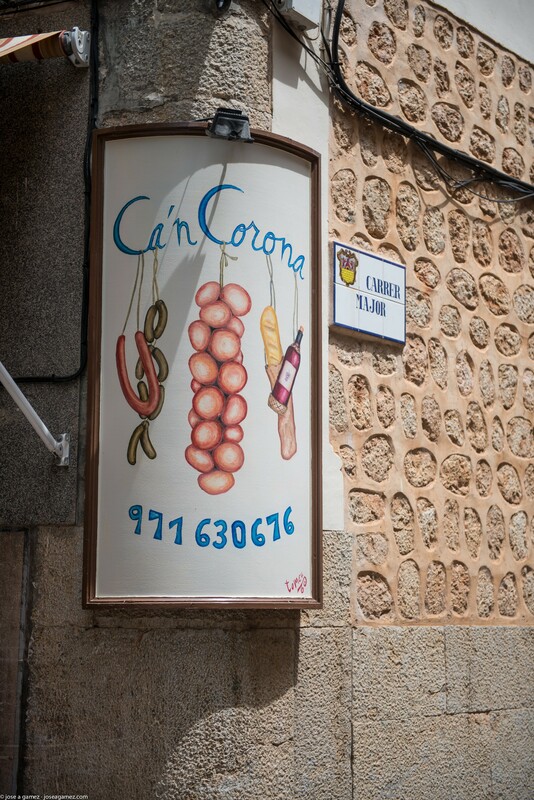 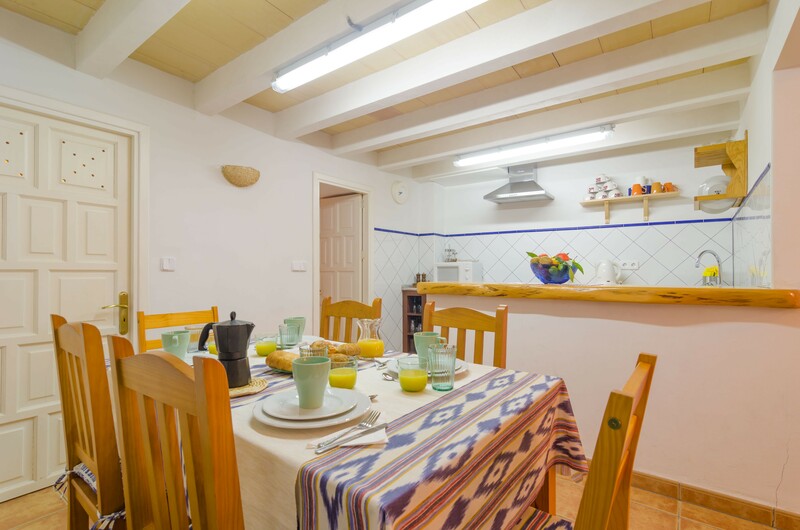 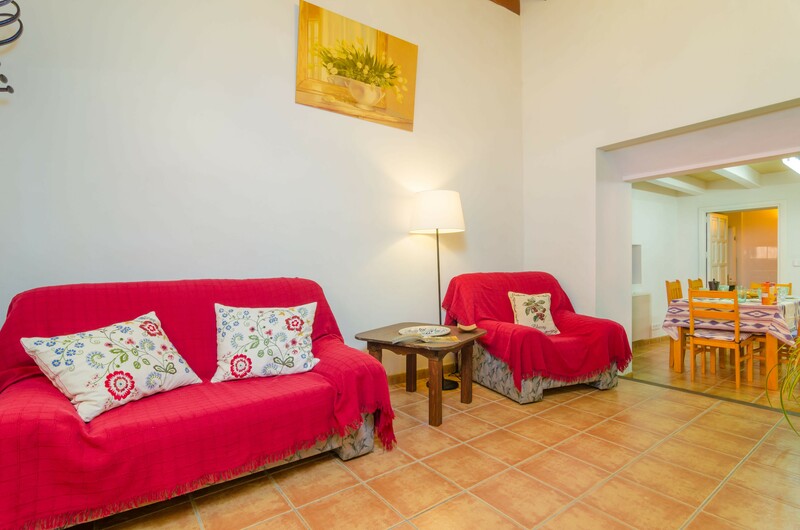 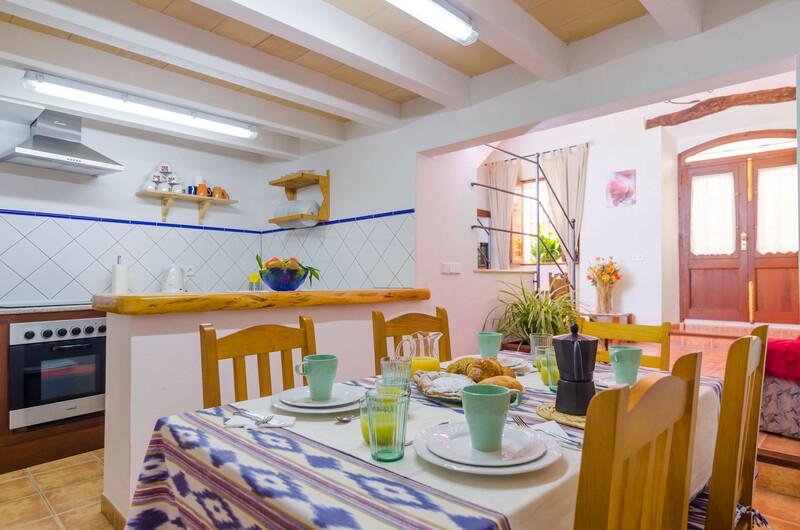 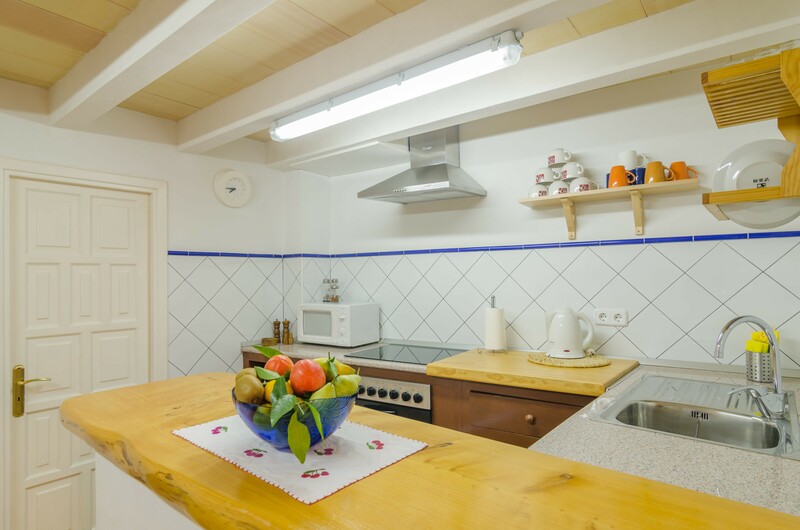 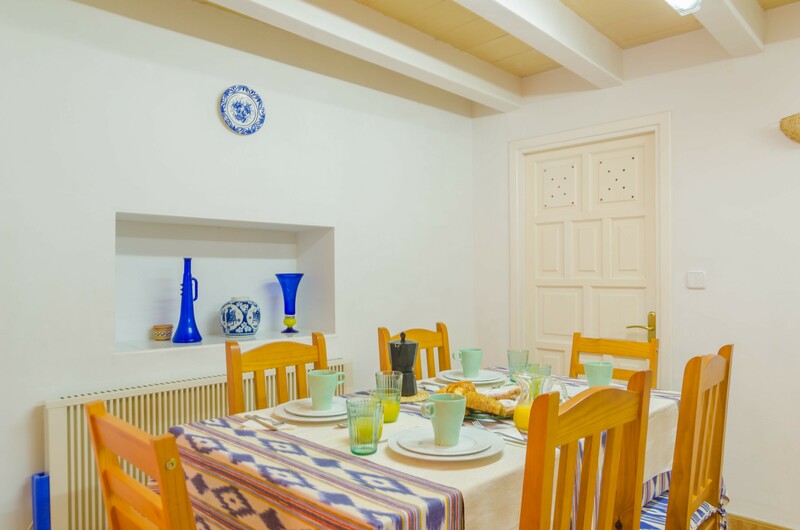 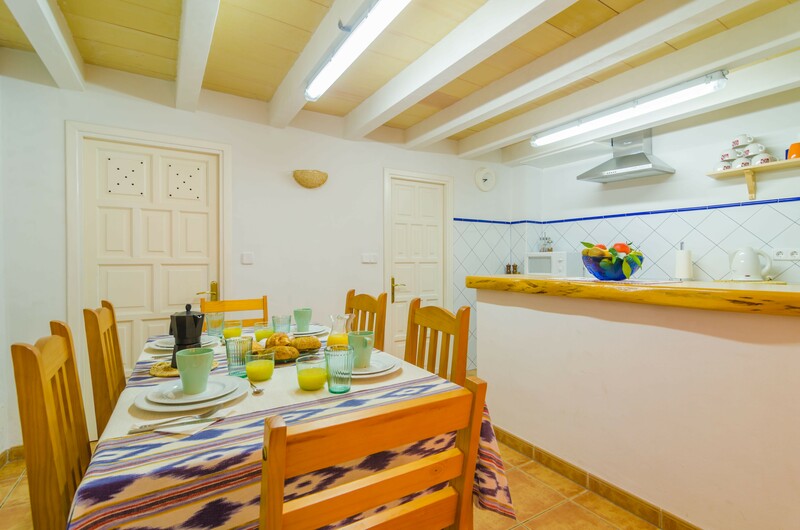 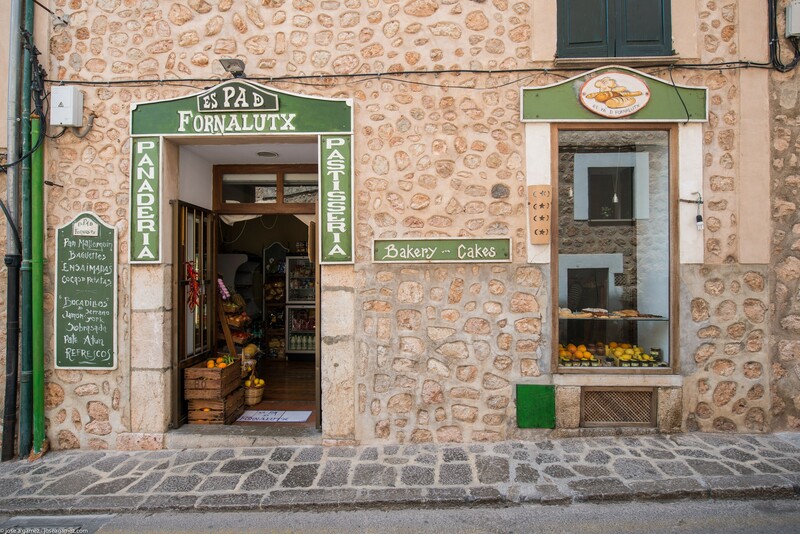 The basic services can be found in Fornalutx: some restaurants, cash machine, pharmacy,... 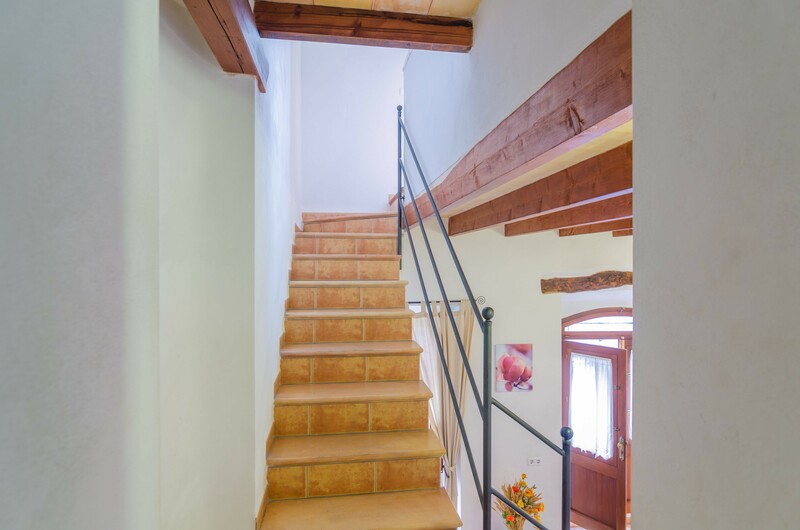 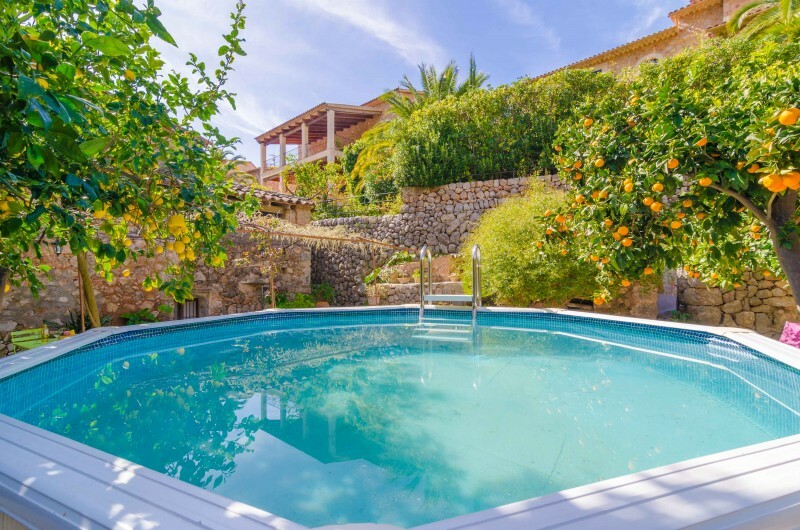 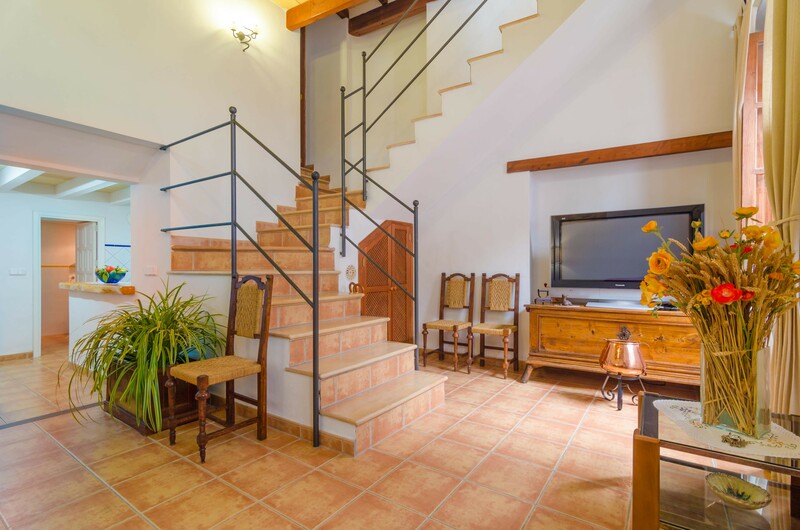 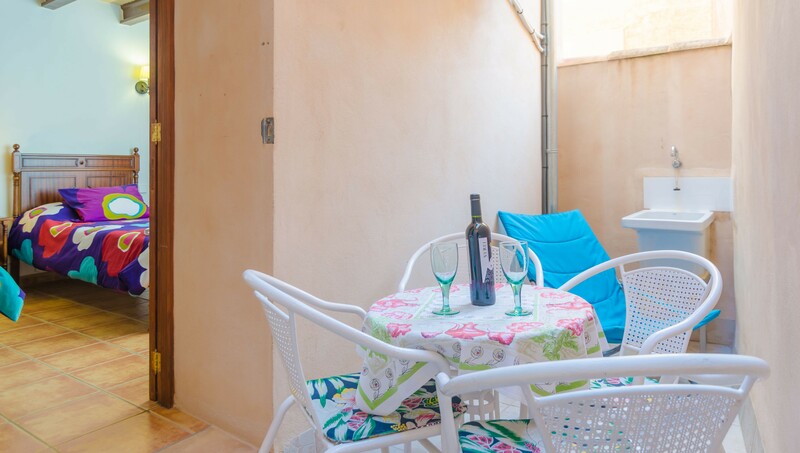 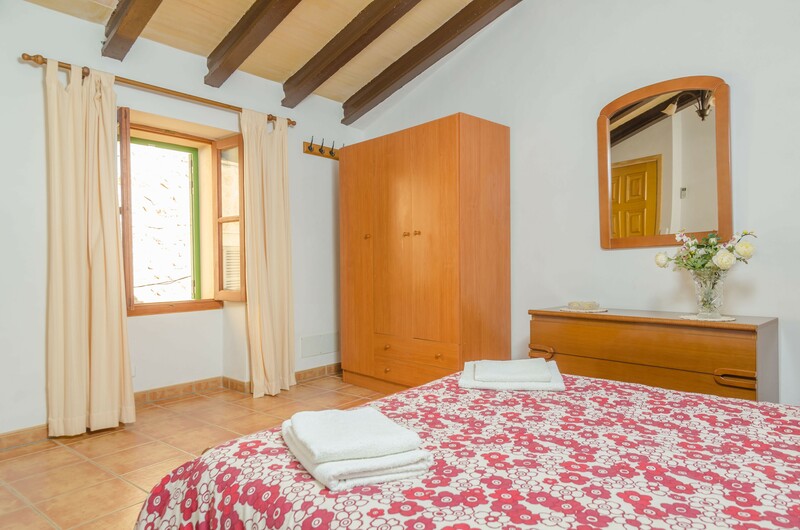 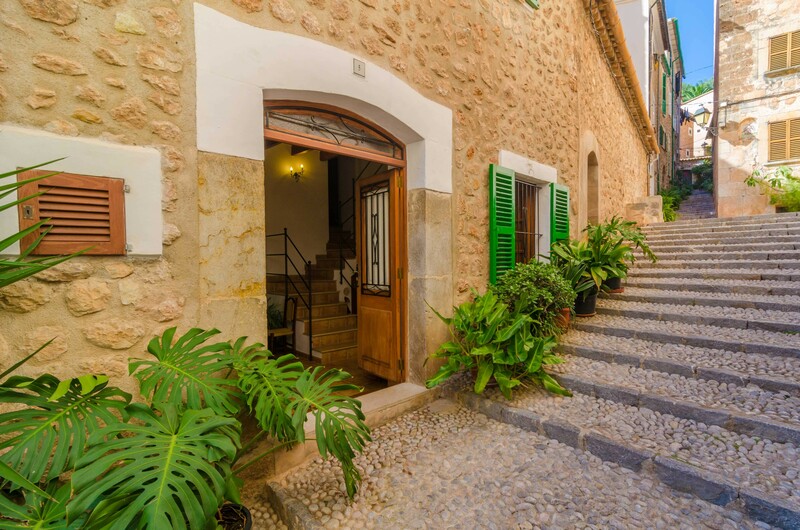 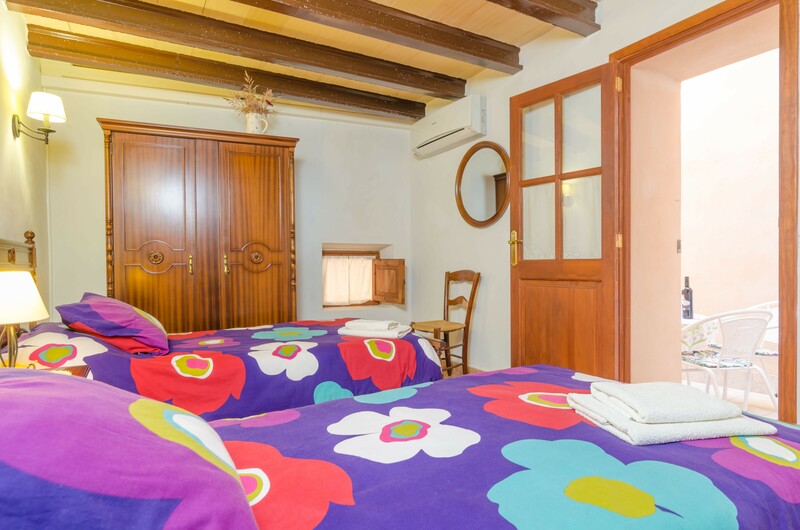 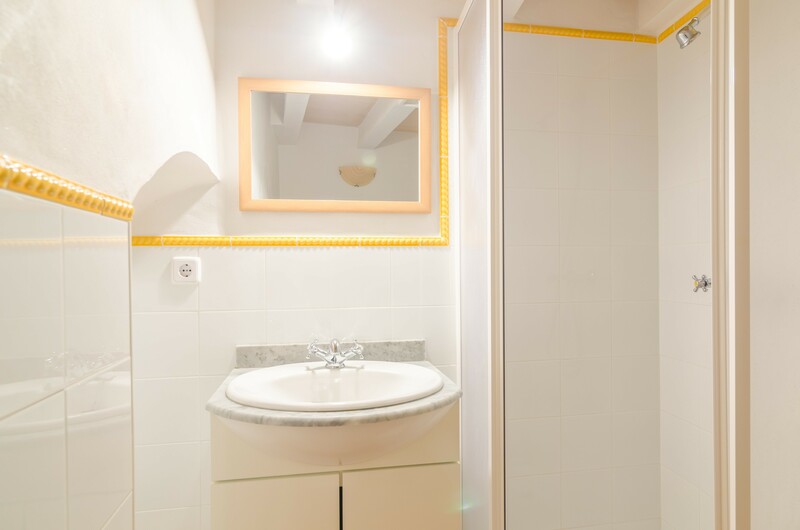 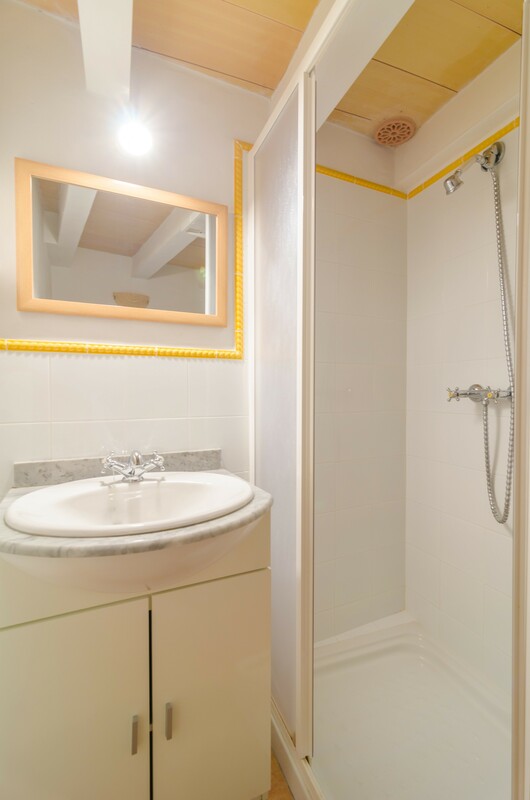 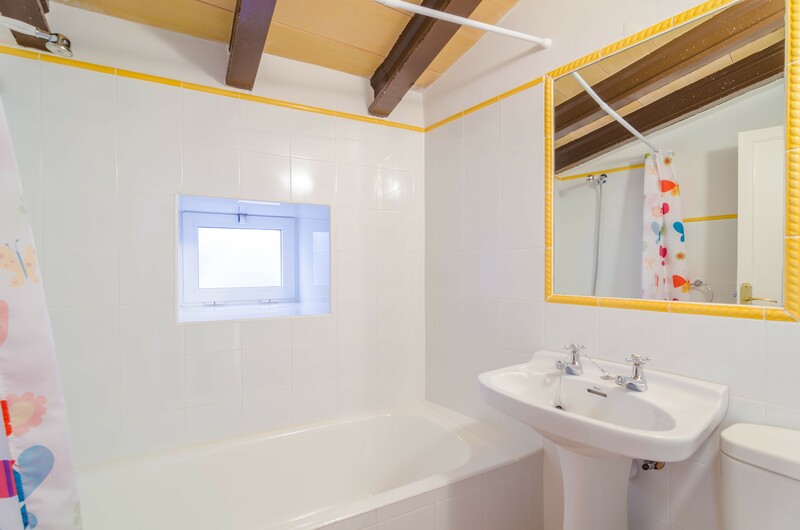 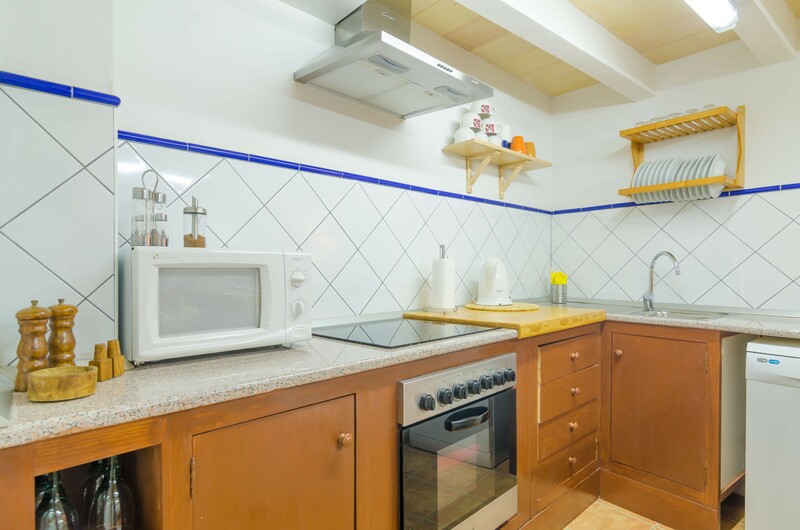 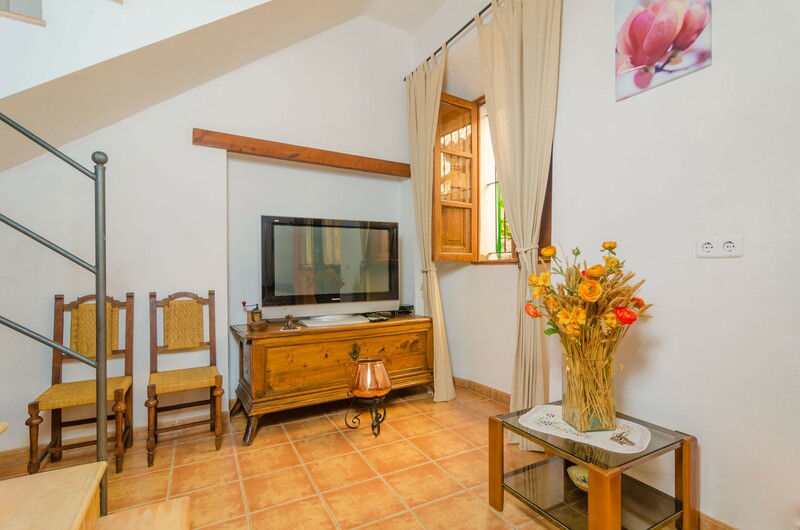 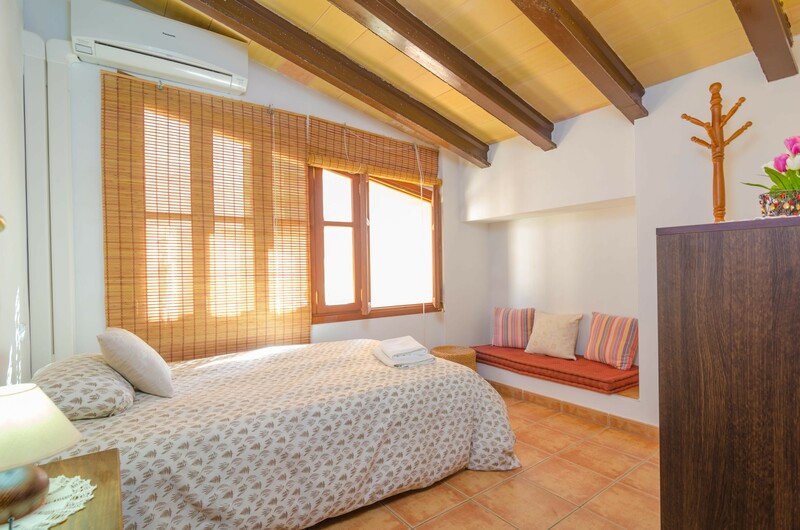 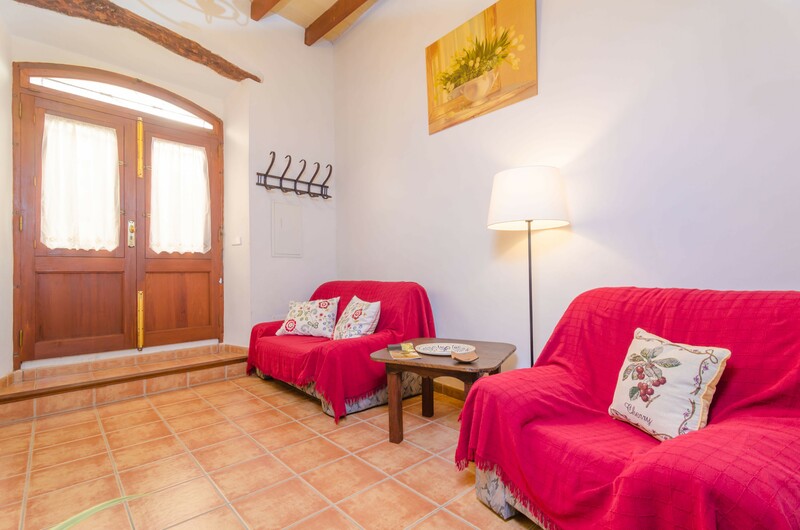 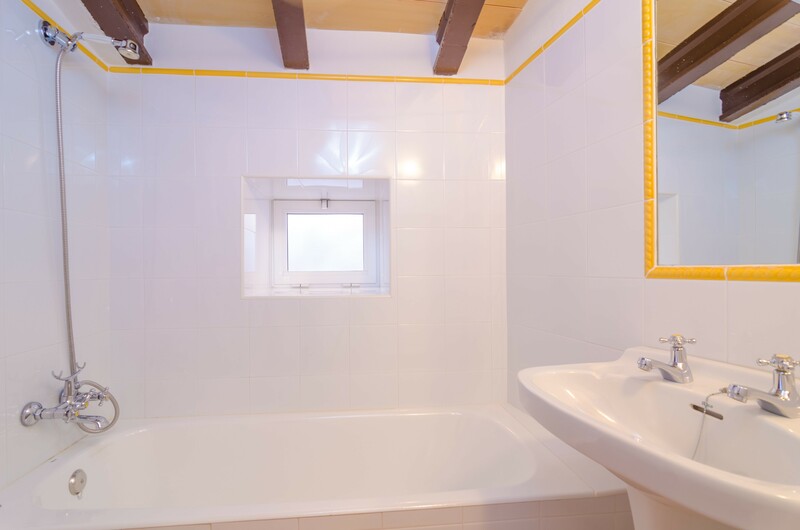 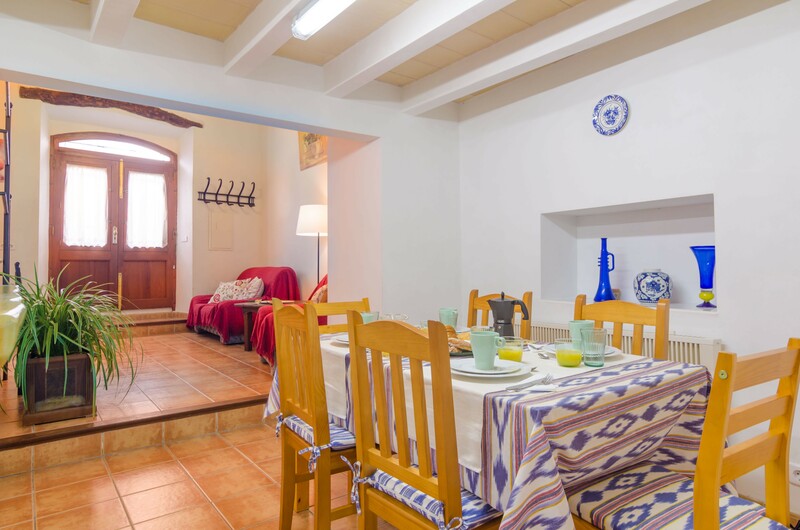 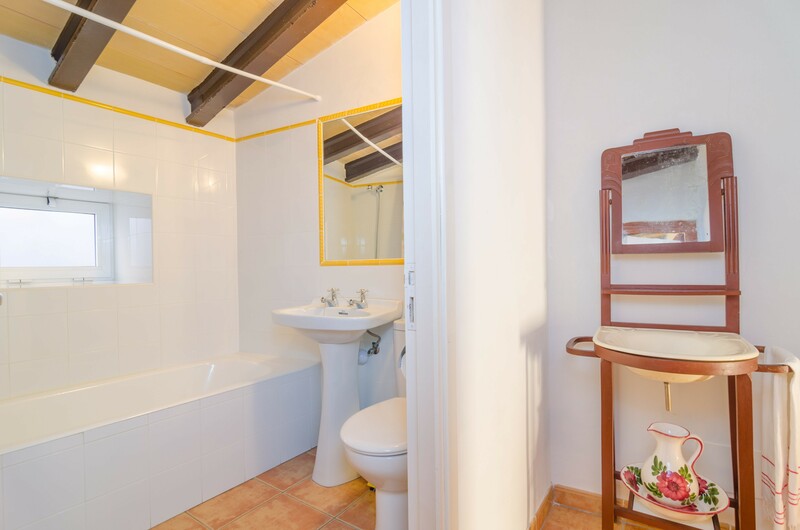 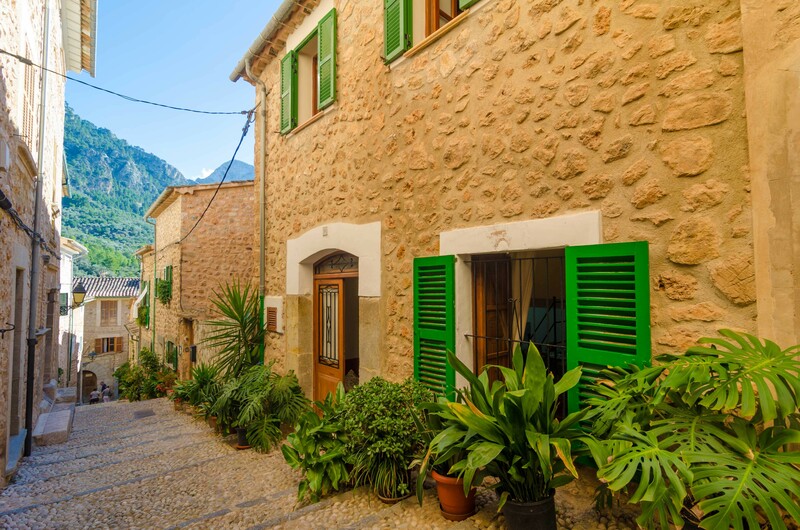 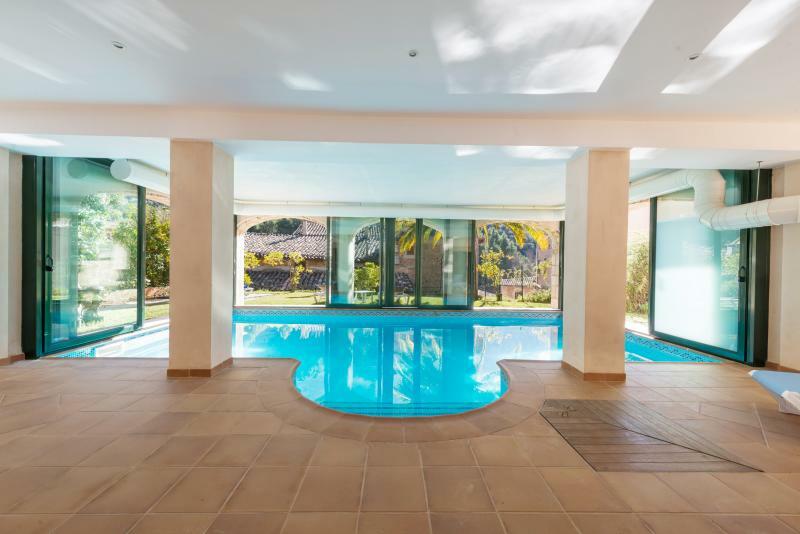 The rest can be found in Soller, another village worth to visit as well as its port, where you can arrive taking the tramway and take a bath in its beautiful sandy beach.